Another promo for Beaterator by Rockstar Games. 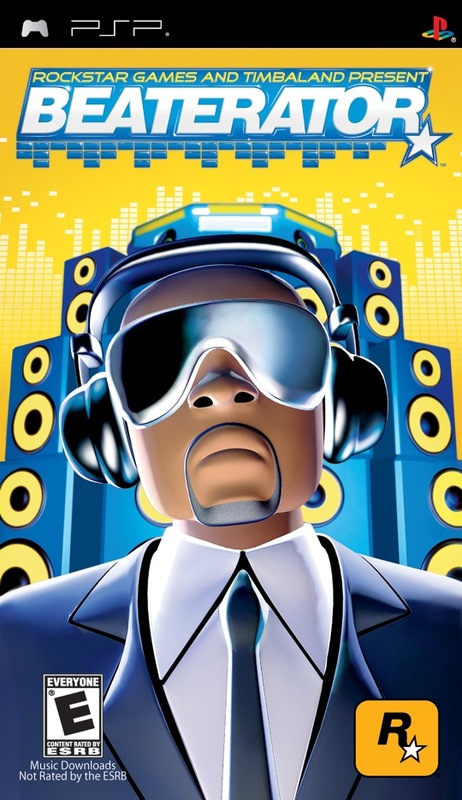 This time Timbaland pulls out his PSP and challenges his son Demetrius to a round while discussing the game’s virtues and lengthy development process. Beaterator game cover after the break! if i was still a kid that had better be under my christmas tree !